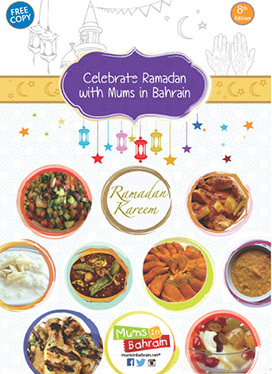 Catering (Food & Drink) in Bahrain. List of Catering companies. Find Catering companies in Bahrain. Novelty cakes for all occasions including birthdays and weddings. Outside catering is also offered for social and corporate events. Alosra Supermarket provides a variety of cakes for all special occasions. Each cake can be personalised. Bakelicious offer a variety of homebaked cakes, cupcakes, cheesecakes, tarts, cookies, muffins and brownies. High quality handmade cakes for all occasions. Clever Cupcakes use the best ingredients for their cakes and cupcakes. With a huge variety of flavours and designs, Clever Cupcakes also offer a delivery service. Le Chocolat is a first class restaurant and cafe specialising in French cuisine. A huge variety of birthday cakes are available. Cafe Lilou offer an extensive display of mouth watering cakes and pastries for all occasions. Food catering for all social and corporate events. Take away and delivery available. We bake homemade cupcakes, cakes, cookies and pasteries. Available for delivery. For orders, place your order 48 hours in advance. The first ever Portuguese bakery in Bahrain offers delicious breads, cakes and pastries for all occasions. Tuga offer catering for parties including their mouth watering Pastel De Nata, a traditional pastry.